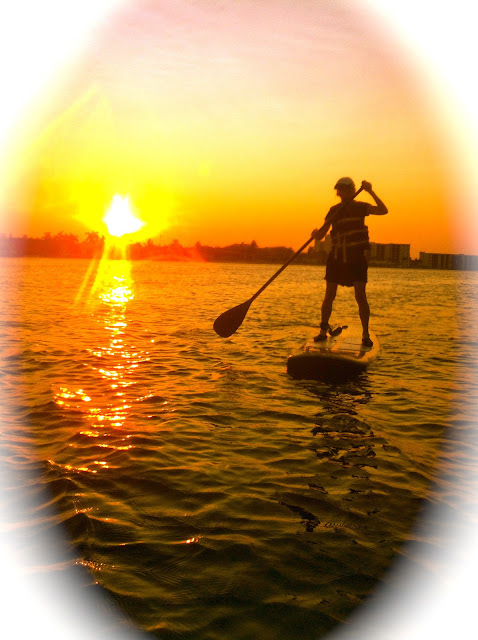 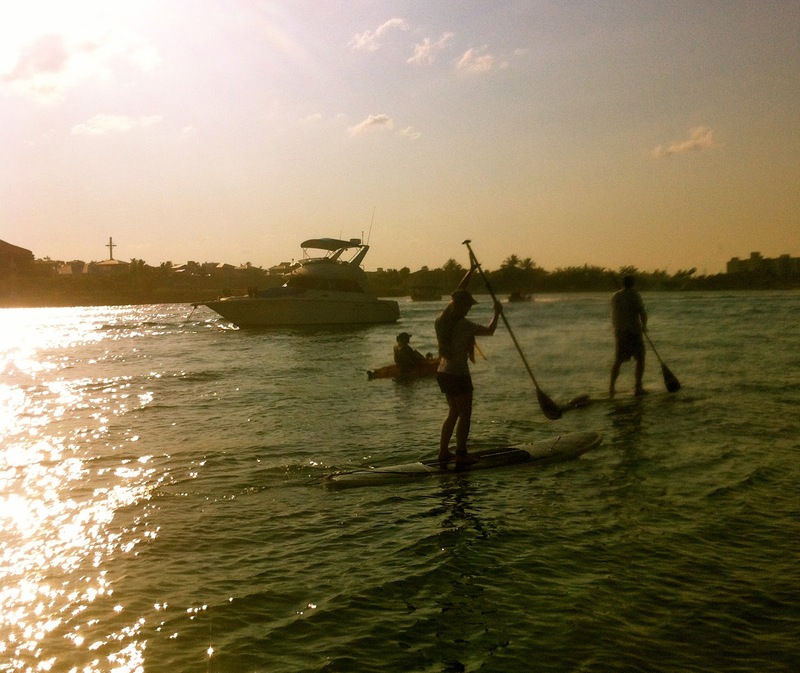 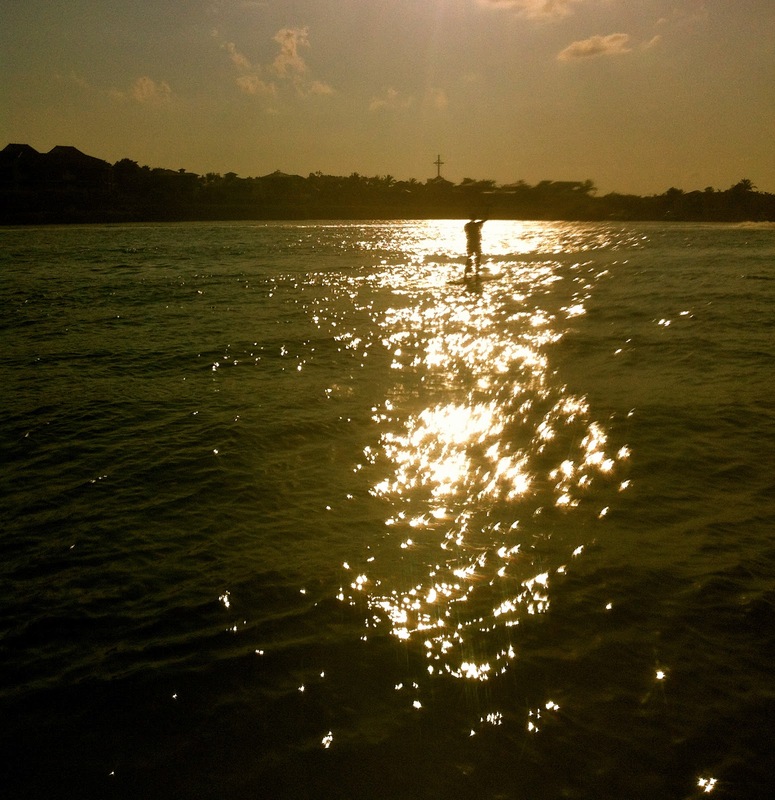 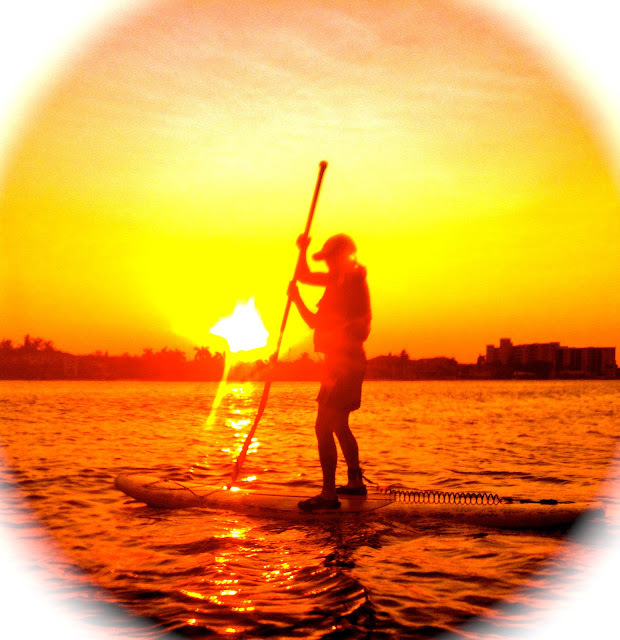 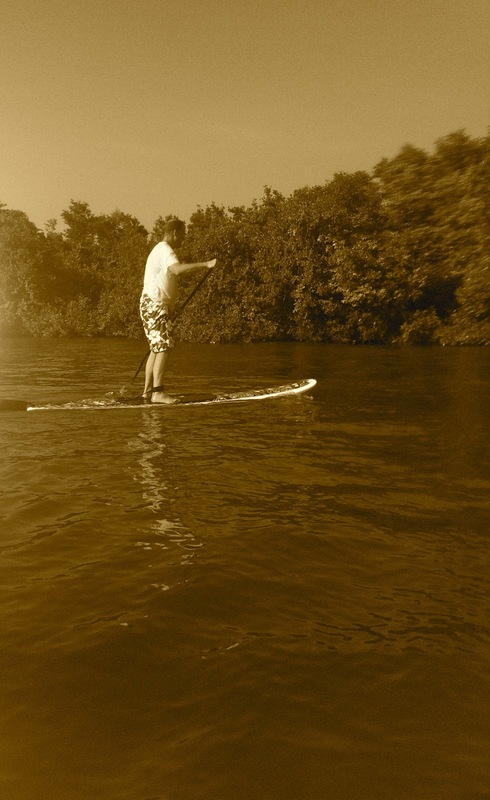 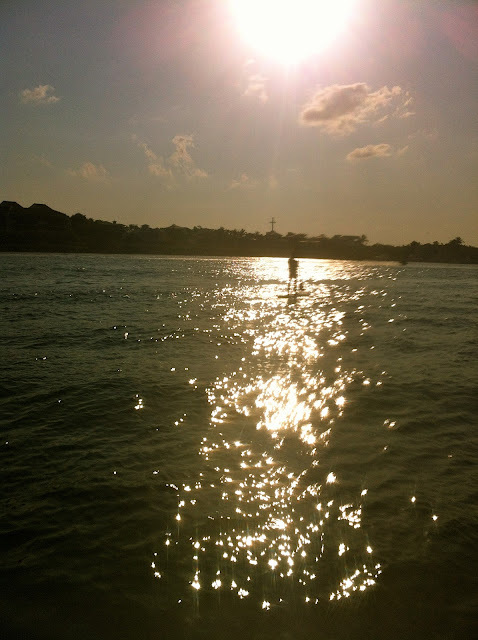 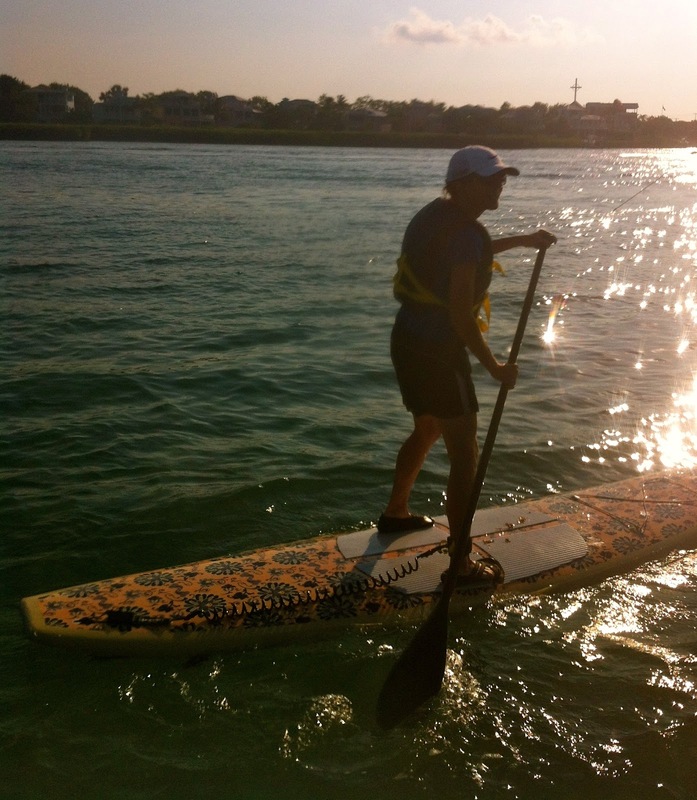 Minott and Mimi enjoy a sunset paddle on the 4th of July weekend. 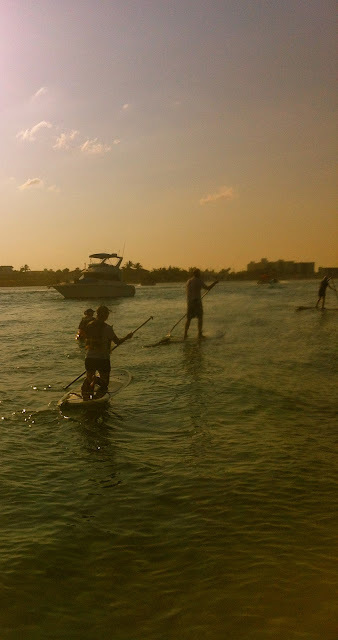 The conditions were not the best for these first time Stand Up Paddleboarders but they managed to do great considering all the boat traffic on the intracoastal this Fourth of July weekend. 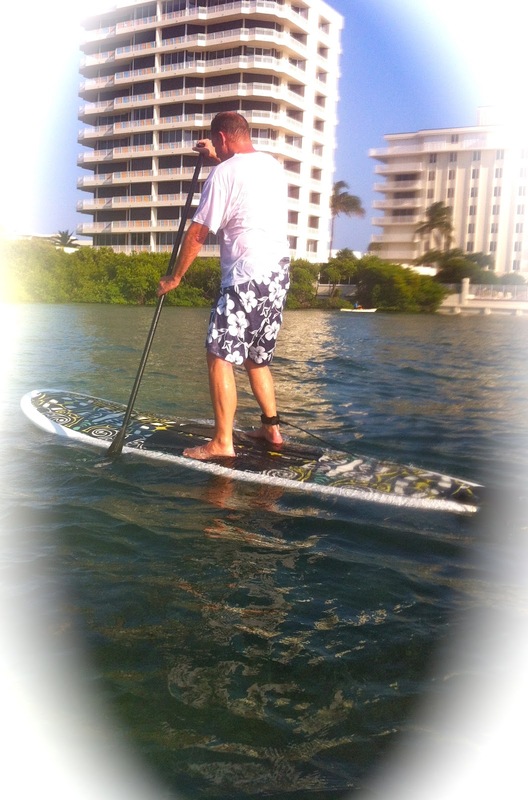 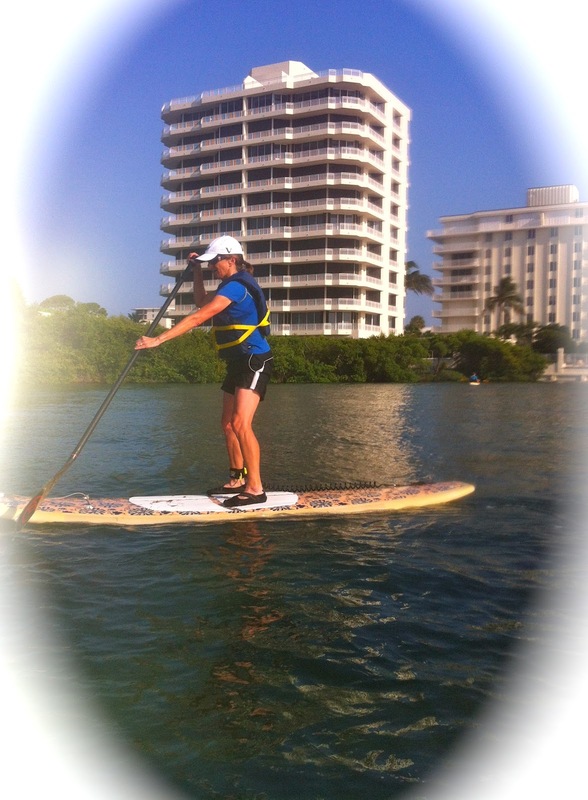 Even though it was a bit challenging we still had lots of fun on the water. 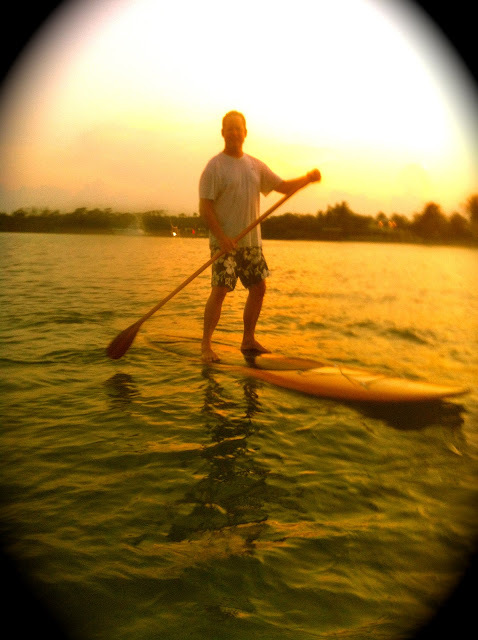 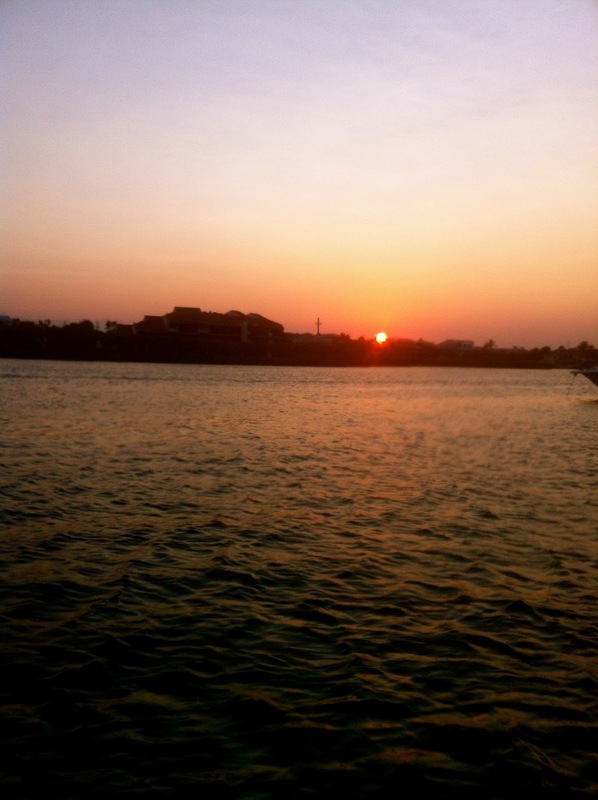 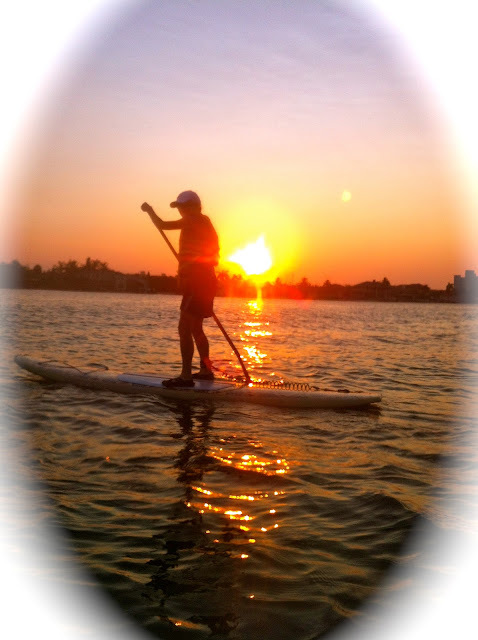 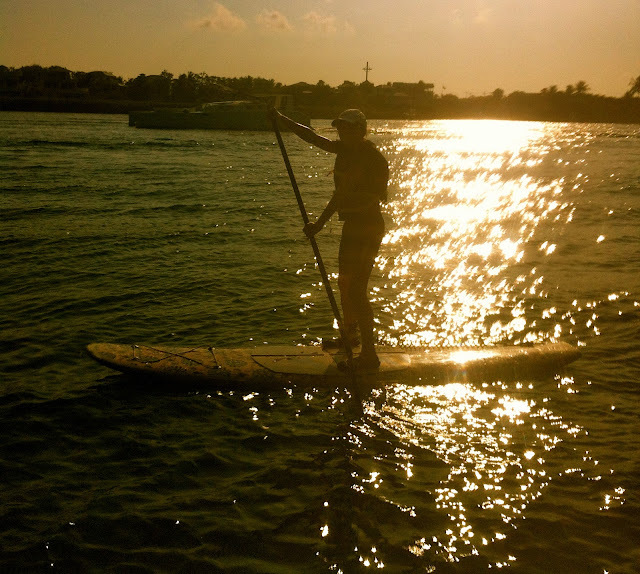 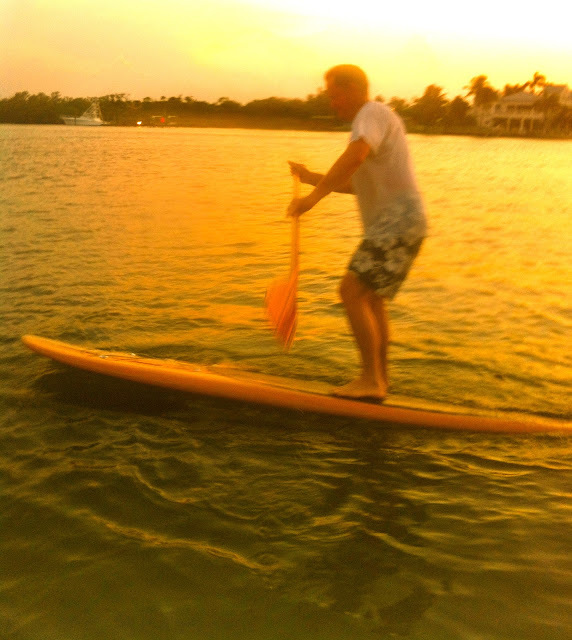 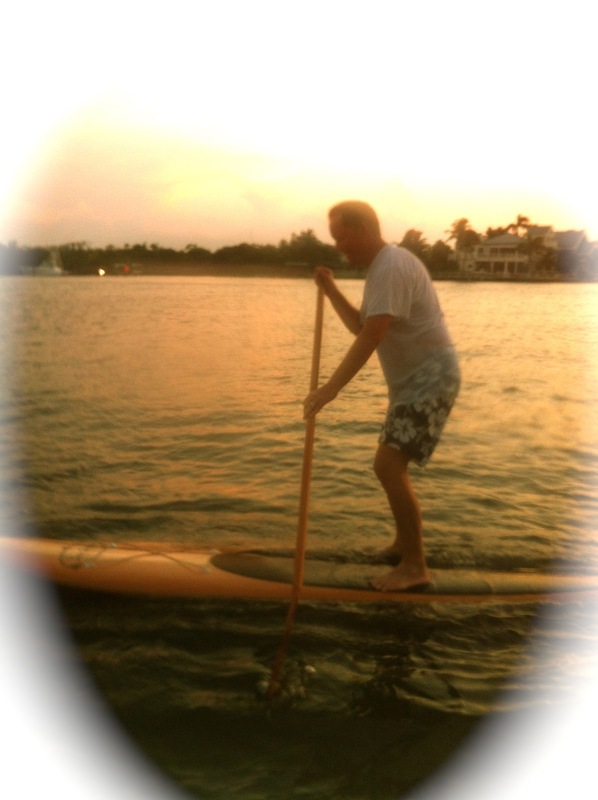 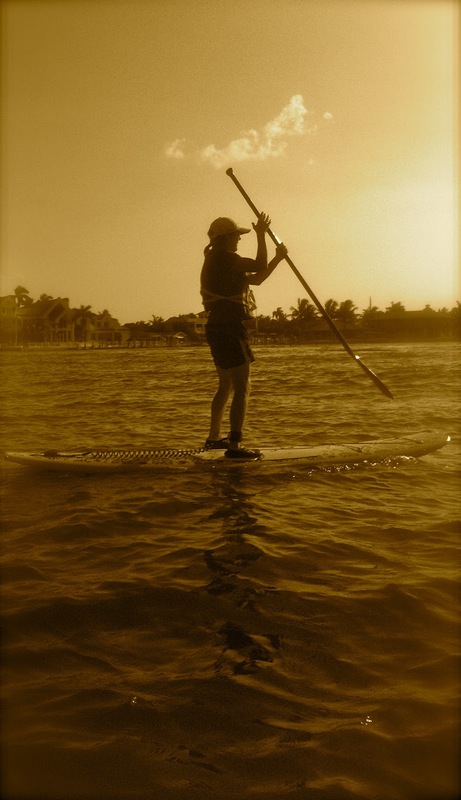 Summer evenings on the waterways of South Florida are heavenly. 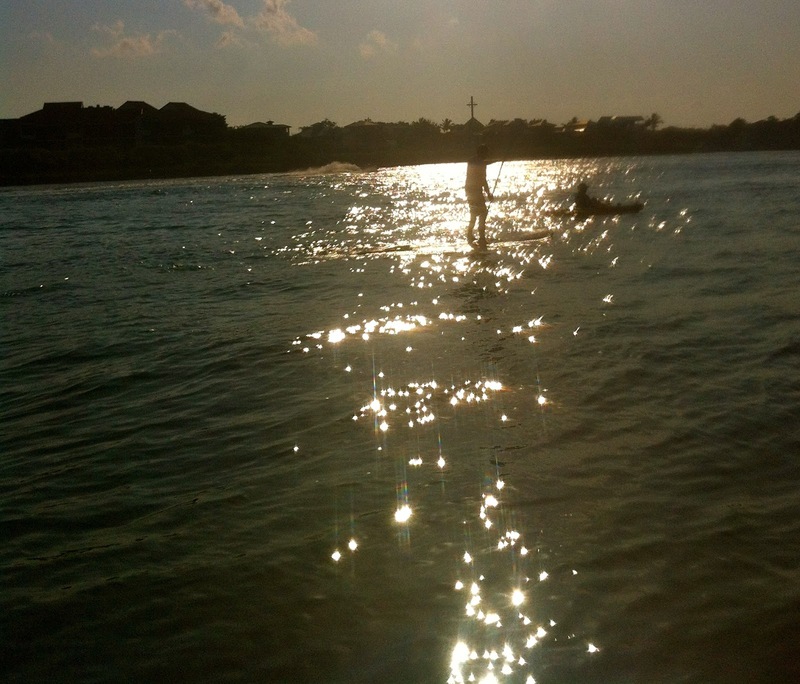 Spa like waters refresh the soul. 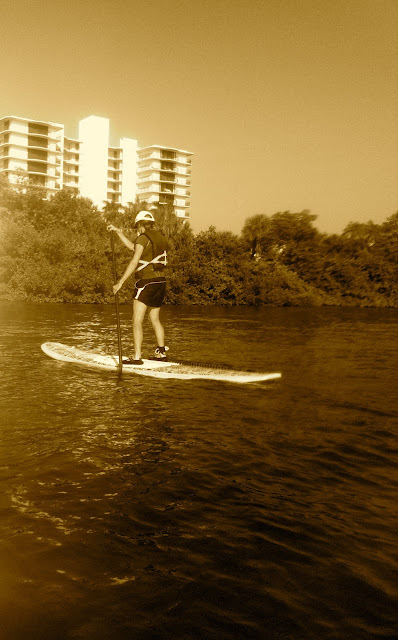 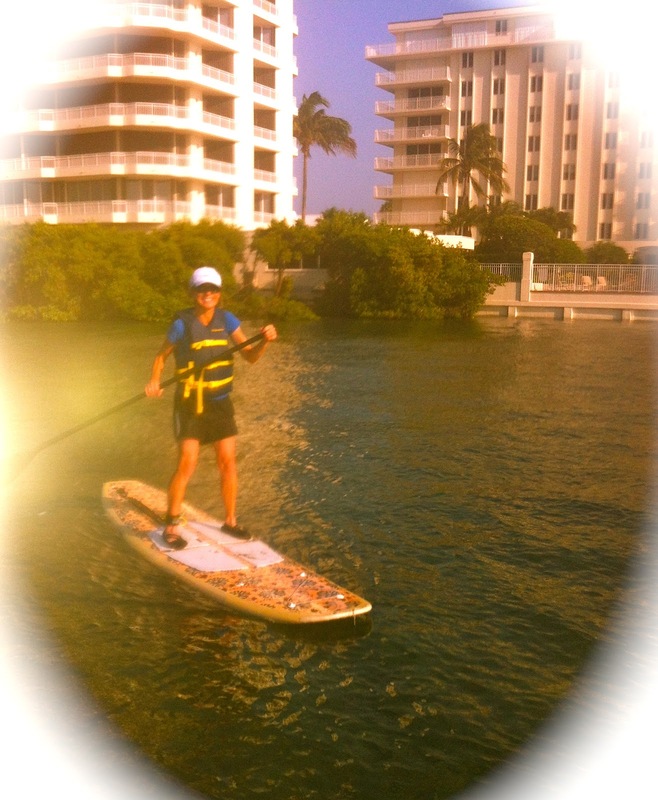 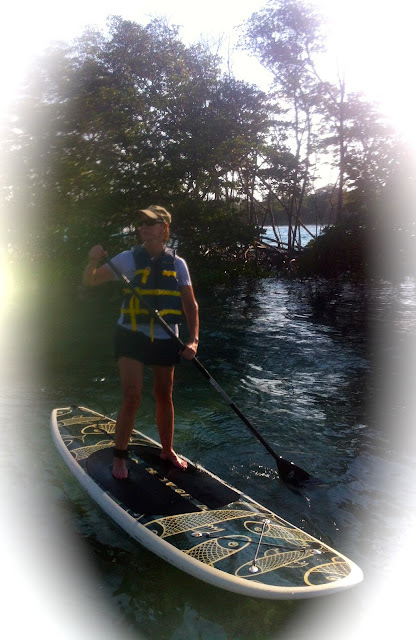 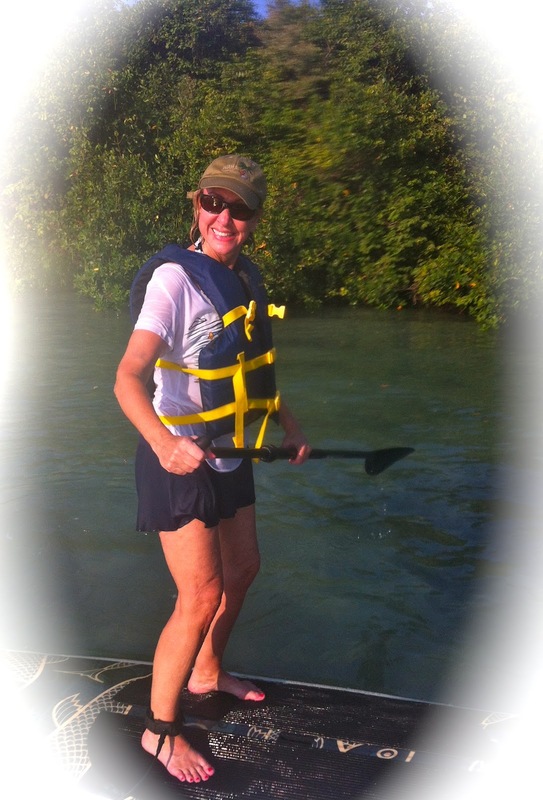 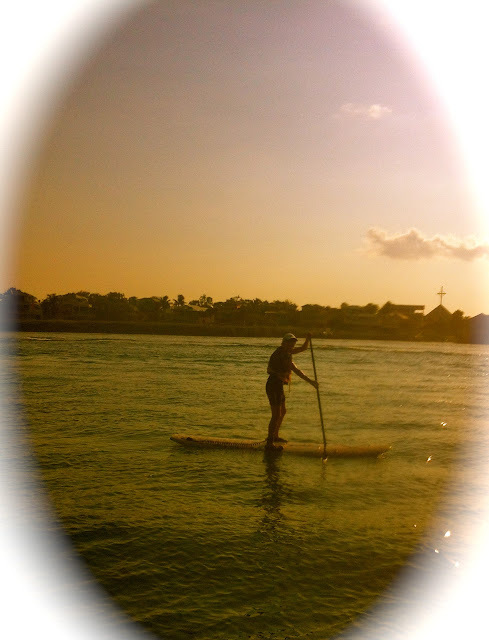 Donna joined us and worked on her paddle boarding skills. I think she has caught "Paddleboard Fever!" 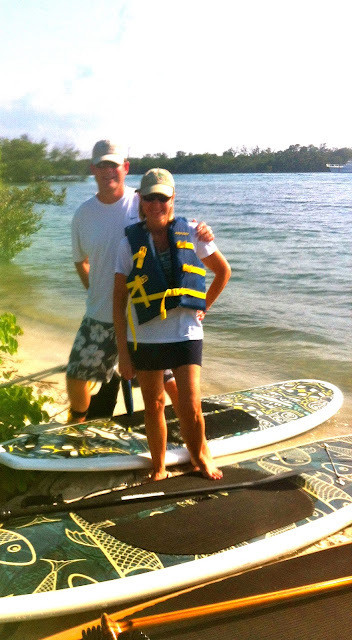 We also had Chuck and Jan join us in their kayaks. 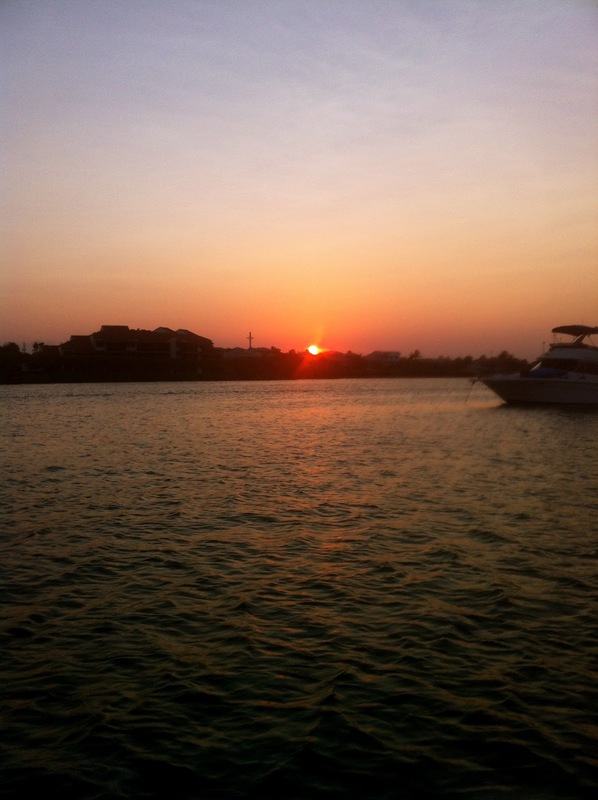 A great way to end a summer day.... friends, fellowship and fun! 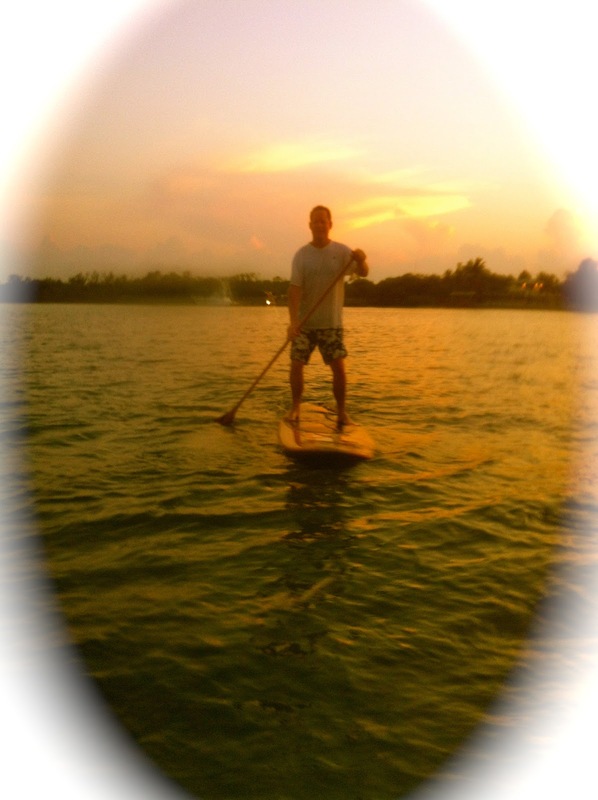 Notice the cross in these pictures....A reminder of the price that was paid for us and the Creator who designed this planet for us to enjoy!.....What an AWESOME God!